You will be impressed with a professional experience. Our uniformed painters have the skills and experience to give you confidence in a job done right. Our long warranties guarantee it. 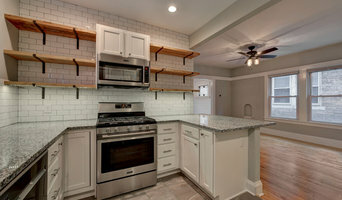 Solid Property Solutions LLC is a home remodeling company serving the greater Cleveland area. We're a team of professionals working with real estate investors, property managers and home owners. We specialize in problem solving solutions and quick turnarounds for your property investments. We understand that time is of the essence. That's why residential clients throughout the greater Cleveland area love the time saving convenience of working with us. They know with just an single call, we'll do what it takes to get their projects completed on schedule. 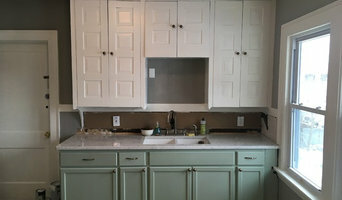 High quality work at great prices with prompt service make us the best choice for your remodeling needs. We've also partnered with a group of subcontractors with excellent reputations for quality and service. We also offer a one-year guarantee on all our work, that's the SPS way. PM Painting LLC is a locally owned and operated painting & pressure washing company serving Mahoning & Trumbull Counties, also serving some of Columbiana County. We are licensed and insured and offer competetive rates. We service all residential properties and unoccupied commercial properties and offer a variety of services to suit your needs. 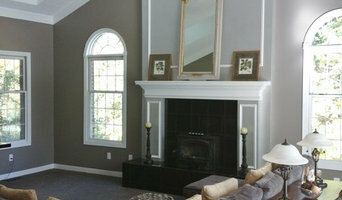 We have over 25 years experience in the painting industry. PM Painting has been incorporated since January of 2000 serving the greater Youngstown, Ohio area and is an Accredited BBB member, maintaining an A+ rating with the BBB while incorporated. We have thousands of satisfied customers because of our commitment to honesty and integrity. We offer free estimates, so give us a call today. Kane Painting offers a wide range of painting services including: Interior & Exterior Painting & Staining Residential & Commercial High Pressure Exterior Washing to remove dirt, grime, mold, and moss Wood siding, Cabinet & Furniture Painting and Restoration Wallpaper Removal Ceiling and Wall Repairs We are: EPA Lead-Based Paint Certified Insured (Workman's Comp, Commercial Liability, and Commercial Auto) BBB Accredited, with an A+ Rating We hold every job that we do as a reflection of ourselves. 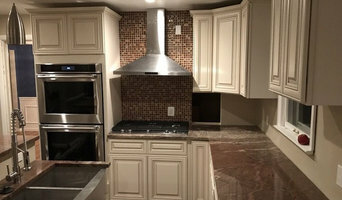 We know that your project is important to you, whether it's a home or business, so we make it our priority to make sure you are 100% satisfied! No matter how big or small, your project is OUR project!